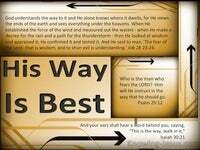 O LORD God of heaven, Who faithfully keeps covenant and mercy for them that love Him and HEAR His commandments. Nehemiah was a man that had a passion for God and a love for his people. He was distressed that the superstructure of God’s house had fallen into disrepair. He was a man that wept, mourned and fasted over the sorry state of Israel’s affairs. 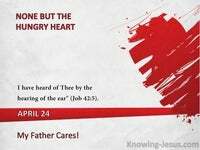 He was equally heartbroken over the poor spiritual condition of the people of God. He was living in exile – a foreigner in a foreign land, but he loved and trusted God. 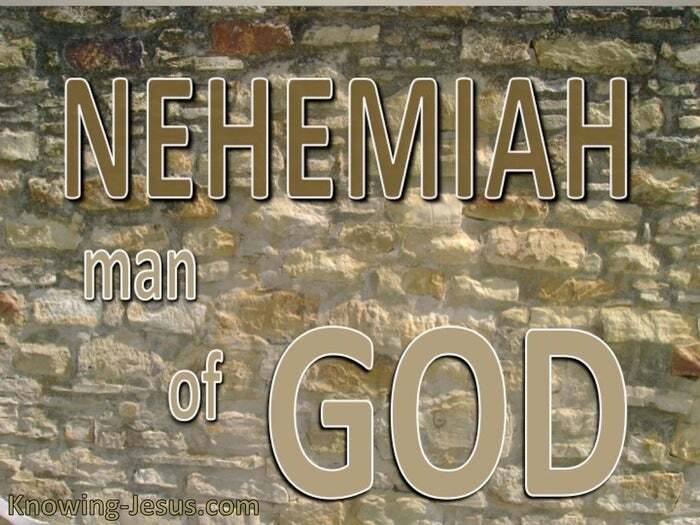 Nehemiah was a man that feared and reverenced the name of the Lord. He knew that God was faithful even when His own people strayed far from Him: O LORD God of heaven, he prayed, Who faithfully keeps covenant and mercy for them that love Him and HEAR His commandments: Nehemiah.1:5 Nehemiah loved and trusted the Lord – and cried out to Him for his people and city. Nehemiah knew God character and believed that He would hear and answer his plea. Israel was God’s nation, who was to listen to the word of the Lord and obey His voice. They were also commanded to love their faithful God with all their mind and strength, but Israel had become indifferent to their God and this caused Nehemiah deep pain. But Nehemiah was a man that had a passion for his God and a love for God’s people – and so Nehemiah interceded for his people – he prayed to the Lord on their behalf. 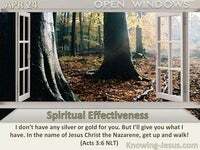 There are many in the body of Christ who have become indifferent to the word of God. There are many in the church that do not love the Lord with all their heart and mind.. some have failed to listen to His voice and have left their first love – the Lord Jesus, and like Nehemiah we too need to pray for the church – to intercede on their behalf. Nehemiah knew God and was prepared to remind the Lord of His precious promises – promises that had been made to Abraham; Isaac and Jacob – to Moses and Israel. 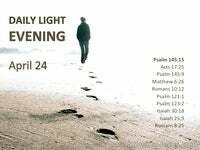 He confessed the failure of His people – but reminded God of His faithfulness. He rehearsed many of the promises that God made to Israel in the ears of the Lord.. and then he pleaded with the Lord on behalf of the disobedient people of Israel. Nehemiah is a fine example of a man who knows his God and pleads for his people, and we too can intercede for the Church – the body of Christ if we know our Lord. We need to know the character of the Lord – that He is a covenant-keeping God. We need to know that He has power to save and a heart of love towards His people. We know God cannot look on sin and that our trespasses must be confessed to Him. We need to pray into the promises He gave to the church and . intercede on her behalf. As we look deep into Nehemiah’s being we see a man with a heart-burden for his people, he not only knew the wrongdoings of his people but he grieved deeply at their sin. But perhaps the thing that stands out so clearly is that Nehemiah believed God’s word – he had faith in the things that God said – the truths that were recorded in scripture. Nehemiah knew what Moses had said and pleaded with God to keep His promise: please remember what You told Your servant Moses: ‘ If you are unfaithful to me, I will scatter you among the nations… but if you return to me, obey my commands and live by them, I will bring you back. Nehemiah 1:9 Nehemiah had lived his whole life in exile but he never forgot the word of the Lord – and his prayer reflected a man that placed his full trust in the promises of God. When we fasten our faith on the word of God – He will quicken it in our hearts. God’s word is unchanging and His promises span form generation to generation, and like Nehemiah we can plead the promises of God for His Body – the Church – that we all will be sanctified in Christ – as God conforms us into Christ’s likeness. 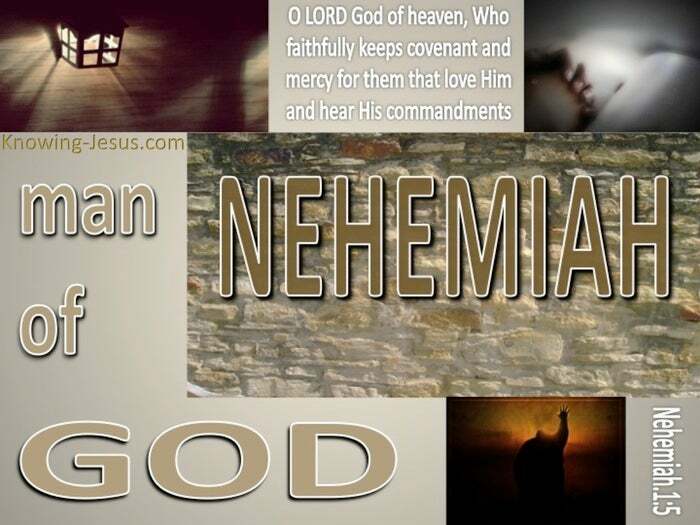 Nehemiah was a man that had a passion for his God and a love for God’s people. He was distressed that the superstructure of God’s house had fallen into disrepair. We too should have a passion for God and a deep love for God’s people. We too should intercede on behalf of the body of Christ – who are the temple of God. As we in our generation see the demise of the truth of God’s word – let us pray.. as we see the core truth of scripture watered down and abused – let us intercede. Let us pray as we see the Church under attack from without and compromise within. 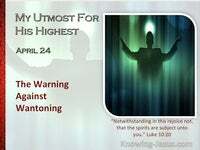 Let us intercede for our brothers and sisters in Christ that we may all become mature. Let us be a Nehemiah in own generation and know – love – trust and obey our God.